Being committed to the core means living our values every day, from sourcing the freshest organic kale and local-made wine to striking up one-on-one conversations with health-seekers to help them live healthier and happier. We pride ourselves on the well of knowledge our staff carries and we’re always here to share it. Natural, wholesome, and trustworthy has always been our creed. 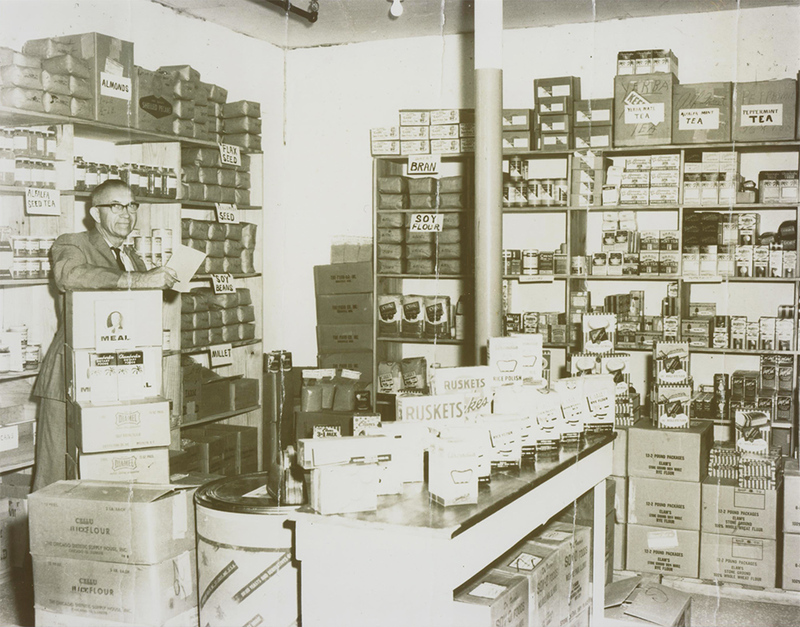 Since 1935, Chamberlin’s has been recognized as one of the most innovative retailers of natural foods in the US, but it’s our dedication to providing thoughtfully selected, responsibly sourced food and products to our local Florida friends and neighbors that we’re most proud of. Our staff members’ knowledge is also off the charts–giving you one-on-one attention to show you the best nourishment nature has to offer. And, those are just a couple of reasons why we are Central Florida’s trusted resource for all-natural vitamins and groceries, organic and local produce, cruelty-free cosmetics, and even organic pet food and baby care. Another reason? We hold our products to a pretty high standard: if it has artificial flavors, colors or preservatives, you won’t find it in our stores or on our ingredients lists. Ever. We know that a community can change the world for the better. We know it because we see it–every single day in every aisle. That’s why we’re part of an ever-growing, vitality-seeking group of people of all ages and in all stages of health. Together, we’re making Central Florida a healthier, happier place. We believe in being a part of the communities we live in. Through partnering with local farms, helping local food outreach initiatives, and hosting community events, we believe that we can help anybody live healthier and happier lives. Chamberlin’s believes that healthy employees are productive employees, which is why we support local businesses by partnering with them for employee health fairs and events. Fighting hunger and promoting nutrition go hand in hand, which is why Chamberlin's supplies fresh and non-perishable foods to community food banks in each of our markets. Chamberlin's employees are dedicated to helping customers, but many Chamberlin's employees also volunteer with organizations dear to their hearts.